You may have noticed that tankless water heaters are growing in popularity by leaps and bounds. If you're planning a kitchen remodel, this is an excellent time to evaluate your home's hot water requirements to see if an upgrade is right for you. Tankless water heaters are a fraction of the size of conventional units, never run out of hot water, and are also far more efficient. Did you know that your traditional tank water heater can account for up to 15% of your household energy bill? If you're in the market for a new hot water heater, it is a must to search for those options that are energy-efficient, as these models will help lower your energy consumption, ultimately saving you money. If you're considering staying with a traditional tank heater, set that thought to the side for a moment. According to How Stuff Works, a tankless water heater can last five to ten years longer than traditional tank heaters and are among the most energy-efficient heaters on the market. Since hot water isn't stored in a tank, hey produce zero standby heat loss, and perhaps most importantly, they never run out of hot water. Ever try running a dishwasher and washing machine while trying to take a shower? With traditional water heaters, it takes time to re-heat the tank, but tankless units heat it on the fly. Available as both gas and electric water heaters, these tankless heaters, also known as instantaneous or demand water heaters, can reduce your utility costs by up to 30%. But the benefits don't end there. Here are just a couple of the reasons you should consider installing an instant water heater. One of the greatest benefits of the tankless water heater is how small it is compared to a tank heater. Perfect for smaller homes and condos, these heaters can fit in rather compact spaces. 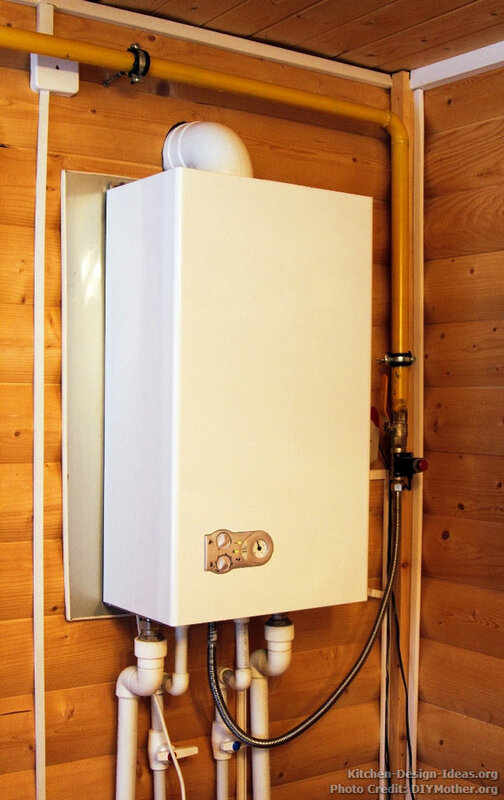 If you don't have precious garage or closet space to devote to a tank heater, the tankless water heater can also be installed outside your home. If you're pressed for space, the tankless heater is a great option. Do you have an indoor closet currently occupied by a large conventional water heater? If so, you might be able to reclaim some of that space as a kitchen pantry or linen storage. 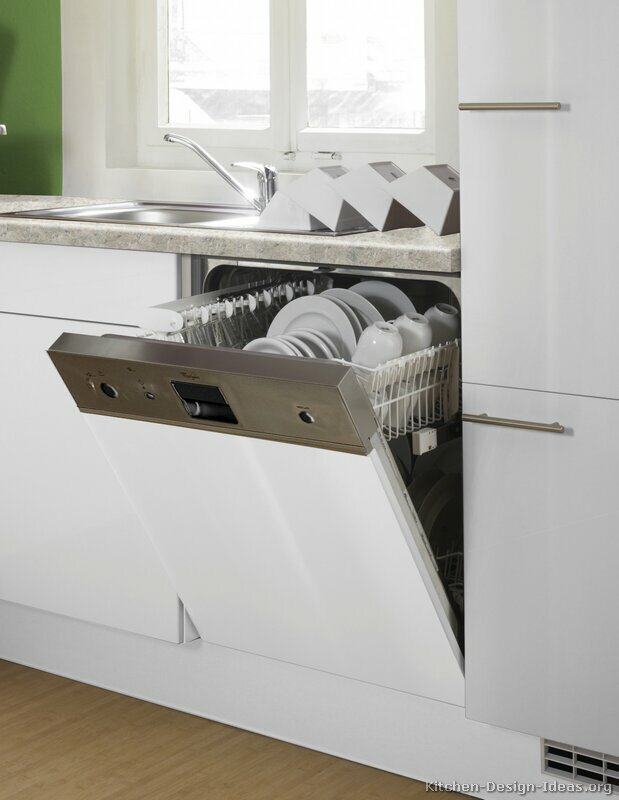 Running the dishwasher while taking a shower may drain a conventional water heater, but tankless units work on the fly, resulting in "unlimited" hot water for the whole house. While a traditional tank stores and heats water within the tank, you need consistent energy to keep the water heated in the tank. A tankless system, however, only works on demand, triggering your heater to activate every time a hot water handle is turned on. This system results in lower energy use, and a subsequent lower energy cost for you and your family. While the tankless water heater is energy efficient, it is also operationally efficient. Tankless heaters can heat water much more quickly than tank water heaters, resulting in less energy cost from radiant heat loss. Regardless of the energy source you currently use to heat your water, you can find a tankless heater that runs on your energy type (electric or gas). However, it should be said that electric water heater systems require high voltage hookups, so be sure that your house is fitted with the necessary electrical wiring and outlets. Gas versions often require a ¾" gas line in order to supply enough fuel to the unit's burner. Read the installation guide before purchasing your unit, and be sure to check and abide by local codes and licensing rules. The majority of tankless water heaters are also whole-house water heaters, meaning they supply hot water to every faucet in your home. No longer will you waste water drawing a bath or washing dishes in the kitchen sink. With instant hot water at all your home faucets, you won't be running the water, waiting for it to heat up, further saving you in utility costs. While a tankless water heater will pose a higher initial investment when compared to traditional heaters, the cost of a basic unit is comparable to that of a high-efficiency tank heater. Installation is typically more complicated and costly for tankless units, so if your first priority is to save money, be sure to do the math for your particular situation. Comparing your family's water heater options is especially important when remodeling a kitchen and considering the requirements of new appliances. For some homeowners, being able to convert some space from an old water heater closet into extra kitchen pantry storage makes the added investment worthwhile. With your particular situation in mind, the more research you do before shopping for a new hot water heater, the better off you will be. Rachael Jones is a blogger for DIYMother.